The already vibrant Marine Parade is set to become even more so, and a lot more accessible with the coming of the MRT. 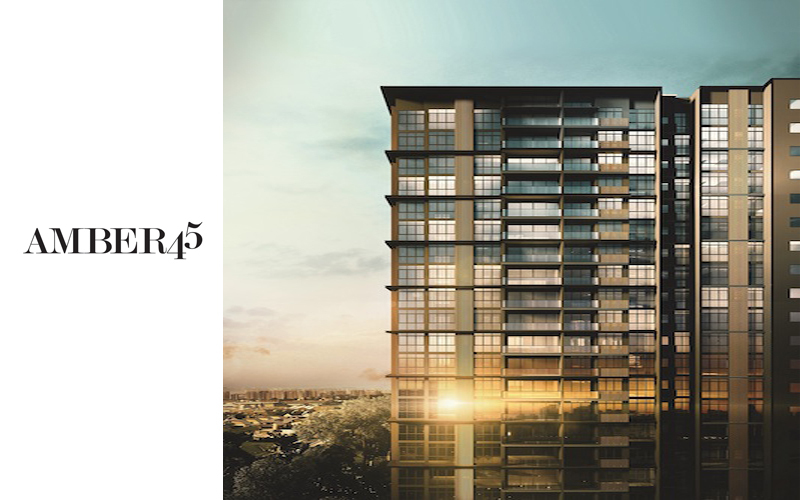 Amber 45 is one of a number of high quality condominiums that are set to take advantage of this sometimes overlooked area. 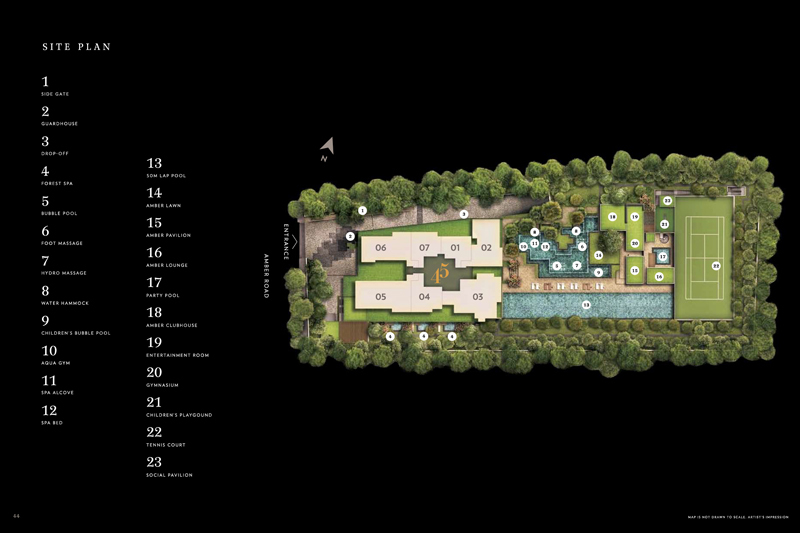 Renowned developer UOL purchased the land that was part of the former Ban Nee Chen Nursery and the development is well placed to benefit from what is very likely to be one of the major growth areas on the island. 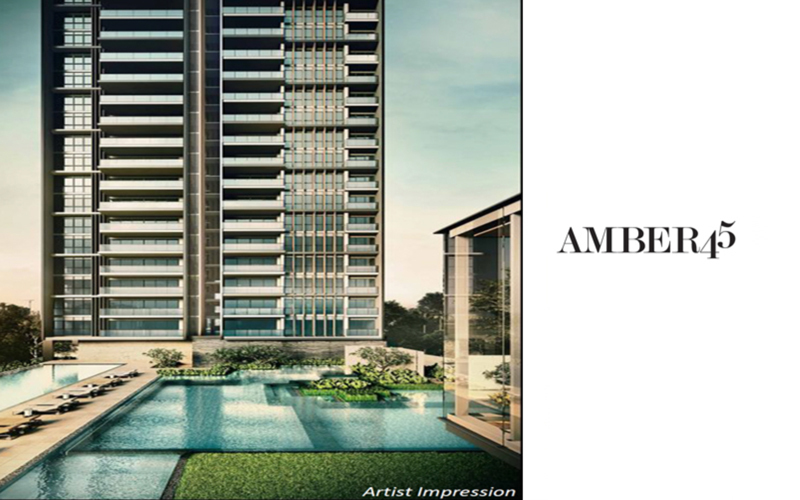 The site area for Amber 45 is 68,858 square feet, and it will have a gross floor area of 146,701 square feet. 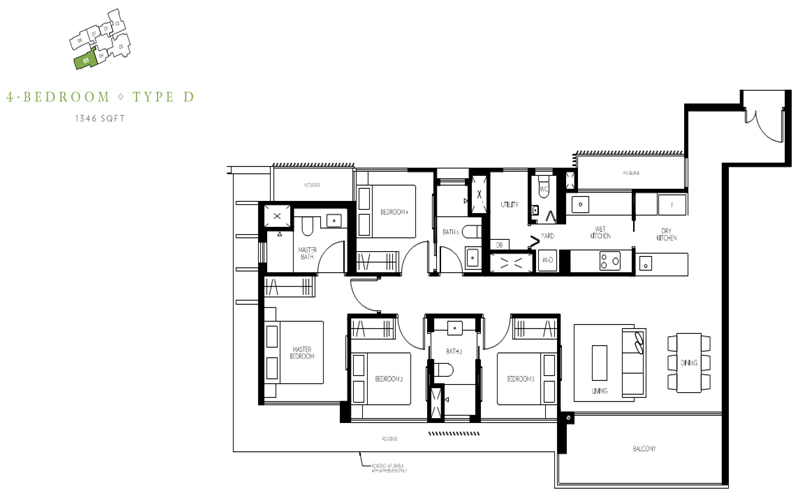 The development will boast 139 units made up of Two Bedrooms, Three Bedroom with Guest Room and Four Bedroom homes. 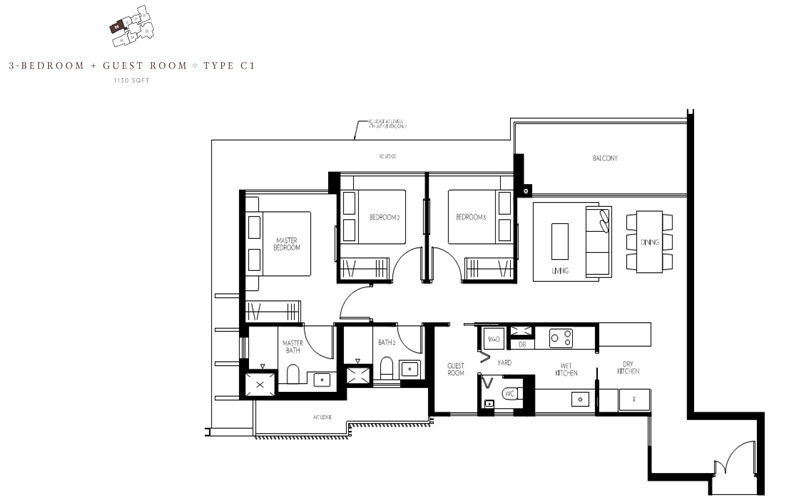 The site is located in between two existing condos – The Sea View and Shore Residences. 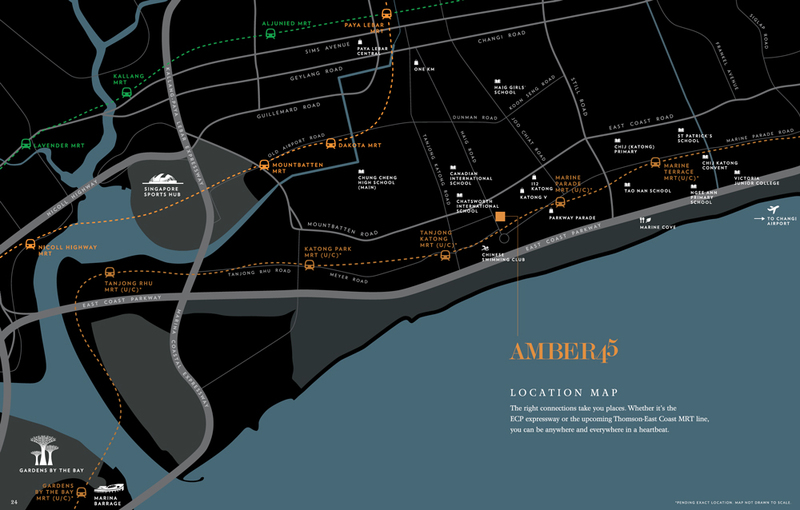 One factor very much in Amber 45’s favour is the fact that it will be a freehold property. 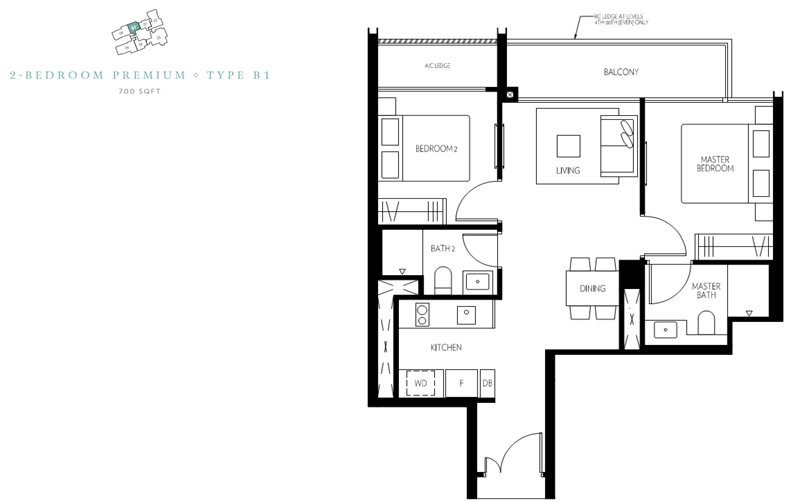 This is unusual, not just for newly released condos, but particularly for new ones in such a sought after area. 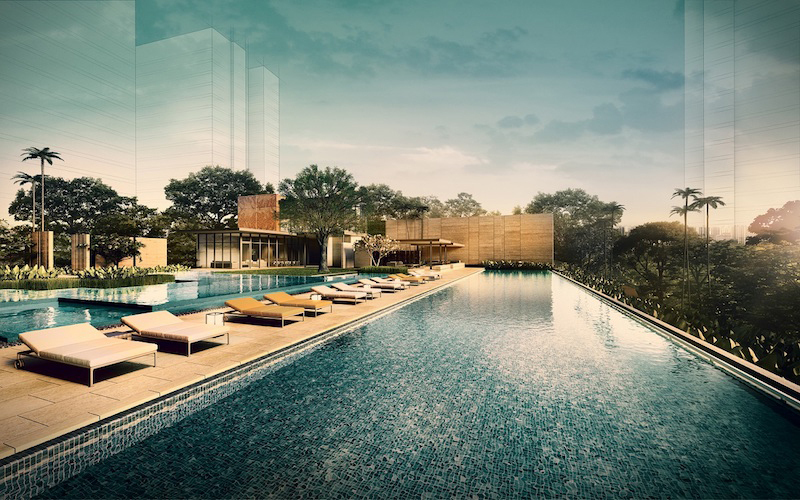 Full pledged condominium facilities such as swimming pool, indoor gymnasium, BBQ pits and clubhouse can be found within the development. Those units on the middle and higher floors that face the coast will enjoy a sea view, so these are the units which are likely to sell first. District 15’s Marine Parade in general, and Amber Road in particular has a lot going for it. The area is well known for the high number of dining and drinking options and is a very lively night spot. Popular with both locals and ex-pats, it is fast becoming a genuine alternative to some of the more well-known destinations in Singapore. It is not all about the nightlife however. The area has a good range of shopping choices as well. Parkway Parade, 112 Katong and Katong Shopping Centre are all very close to the site. There are a number of well respected schools in the area, including two international ones. It is also close to the East Coast Park, where residents can enjoy not only more dining options but a variety of sporting activities and water sports – right on their doorstep. Amber Road is served by as many as ten bus routes, with a stop just yards from Amber 45. Mountbatten Road runs just north of the development which is served by several other bus routes and is a handy arterial road. Only slightly further away runs the ECP, taking drivers to Changi in one direction and the City in the other. The major development in terms of transport links for the area however is the forthcoming Thomson East Coast Line. 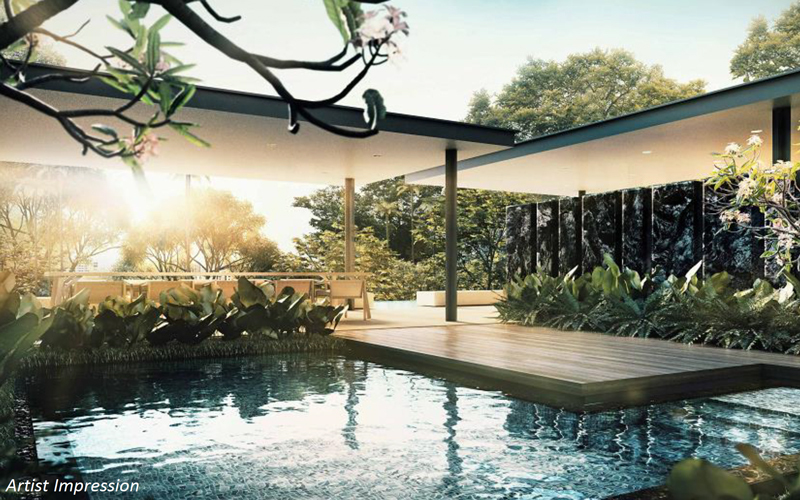 When it is open, the development will be a short distance to both the Marine Parade and Tanjong Katong MRT stations, giving quick access into the CBD as well as all other areas of the island.